Most of the information on this page originally appeared in the Newton County Historical Society's newsletter, "The Newcomer". For reseacher's sake, we've compiled them here in one spot. Special to Kyle Conrad for his timeless efforts to document each and every Civil War Veteran with ties to Newton County. The majority of the information here was contributed by him. 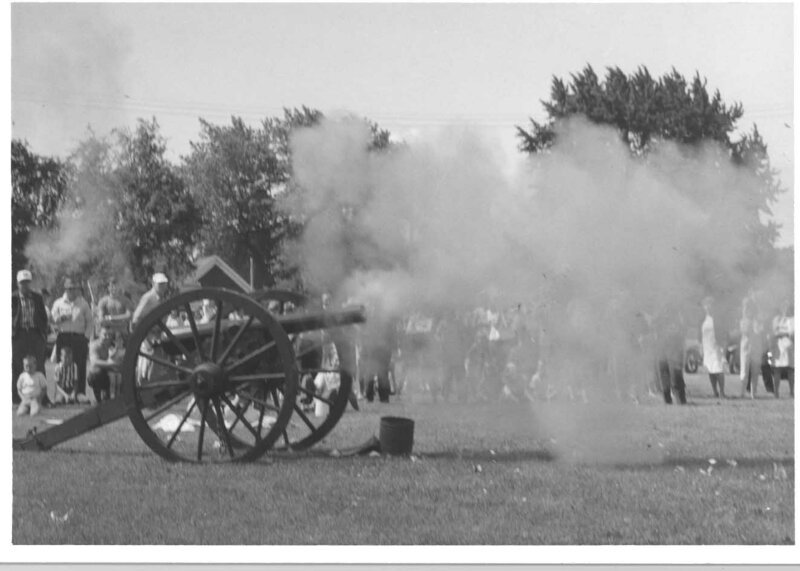 Also, a special thanks to Bernie Murphy for documenting the 99th Regiment, and to John Yost for his history of the 51st. Please email your information on your Civil War Vet to newtonhs@ffni.com to have it included on this site. Please include a low resolution .jpg of any photos if possible. 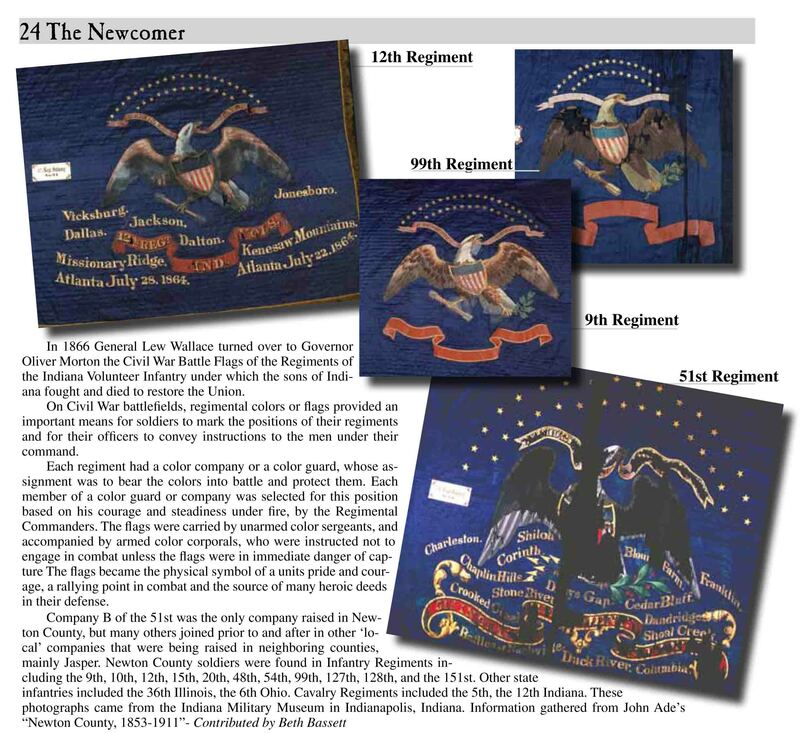 History of Newton County Regiments and Rosters - submitted by Dennis Boyd, extracted from John Ade's "Newton County, 1853-1911". Dennis Boyd's Compilation of the 51st Infantry "The Indiana 51st Regiment"